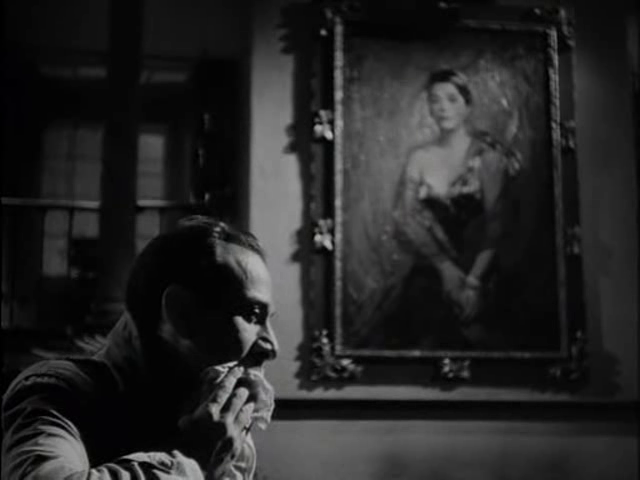 The kleptomaniac wife (Gene Tierney) of a successful psychoanalyst (Richard Conte) is intercepted by a conning hypnotist (Jose Ferrer), who promises to help cure her sleep issues, then manipulates her into appearing culpable for a murder. Scripted by a blacklisted Ben Hecht (whose real name eerily shows up in the apparently touched-up DVD release), this noir-ish Otto Preminger flick — based on the novel Methinks the Lady… by Guy Endore — features Broadway-star Jose Ferrer in his first leading screen role, prior to his Oscar-winning performance in Cyrano de Bergerac (1950) the following year. Instead of possessing a femme fatale, however, Ferrer stands in as a somewhat fey homme fatale — a manipulative shyster who uses his estimable skills as a hypnotist to prey on vulnerable wealthy women caught in compromising situations. 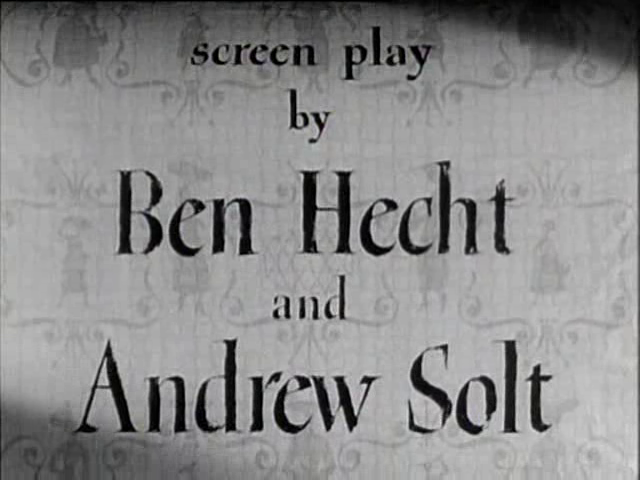 Hecht’s script possesses just enough sass and originality that it’s unfortunate to find it couched within a decidedly dated psychoanalytic premise, much like his previous outing for Hitchcock (1945’s Spellbound). Both milk the then-current obsession with psychoanalysis for all it’s worth, positing overly simplistic causes for mental illness, and utilizing the suggestive power of hypnosis as a conveniently sinister narrative device. 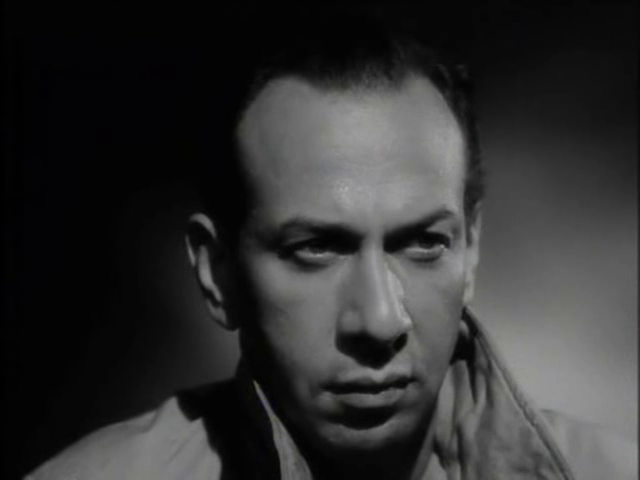 Ferrer’s performance is at times a bit too broad for comfort (it appears he was still getting his screen-acting legs wet), but definitely makes an impact; he’s fearless in his depiction of a truly despicable yet clever cad, someone we hate almost immediately yet can’t help admiring for his ingenuity. Richard Conte is fine if a bit too reserved as Tierney’s puzzled, distant husband, while Tierney is perfectly cast (though given little room to stretch beyond her stereotypically icy demeanor) in the central female role. Meanwhile, Preminger and d.p. Arthur Miller infuse the entire affair with an appropriately atmospheric air. 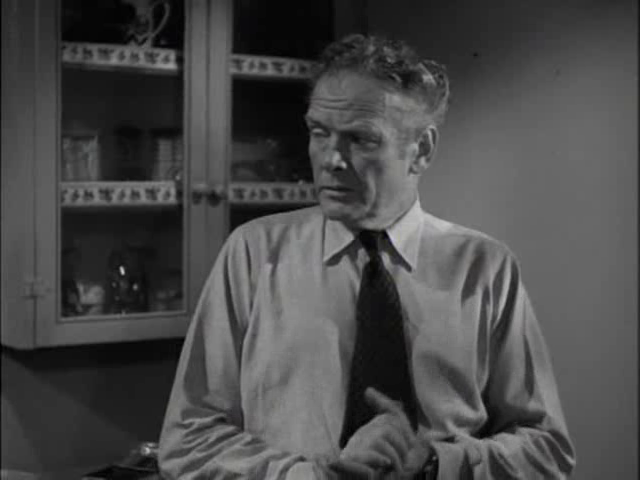 Watch for a fine supporting performance by Charles Bickford as the lieutenant assigned to the murder case; in some ways, his performance feels more natural than any of the others. No, though it’s recommended for one-time viewing. Agreed – not a must, for reasons stated. The cast seems fine to me, overall, but this is little more than a slick, commercial melodrama that occasionally gets a little silly.